How Far is Ruchi Parshvanath? 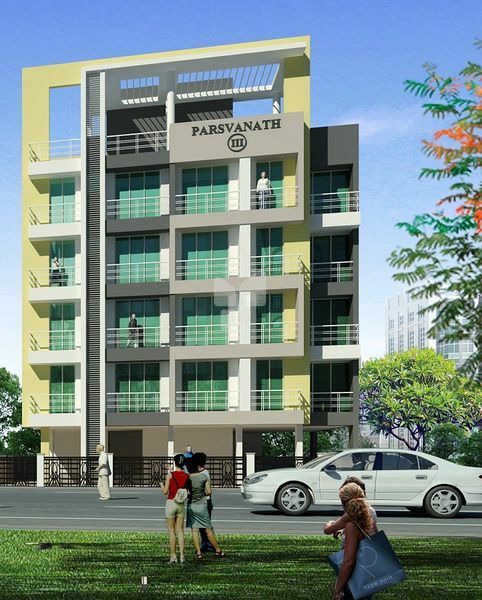 Parshvanath has been conceptualized for offering class and luxury and it does just that. The best in class apartments promise a glorious lifestyle which is second to none. The marvelous settings, extraordinary view, mesmerizing interiors and strong exteriors; the project makes you live life in royalty. The homes are beautifully and elegantly crafted to provide world class and remarkable facilities. 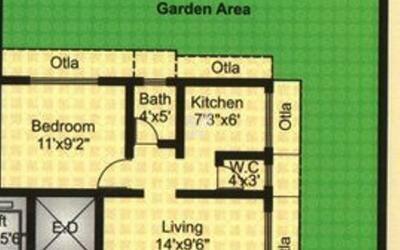 Judicious planning ensures maximum space utilization with minimum wastage. The wide open spaces and ample cross ventilation allow smooth passage of natural light and fresh air. Great care has been given to ensure privacy for resident families.